This past weekend, I had the opportunity to volunteer at my first event in the hospitality industry. A perk of being part of the Rosen School of Hospitality Management is all the opportunities made available for it’s students, and I was fortunate to experience one as a freshman. It opened my eyes to the industry, and I was able to meet many people both from Rosen and the Bridges of Light Foundation that sponsored the event. Lots of positive networking occurred and it was a great addition to my extremely weak resume. 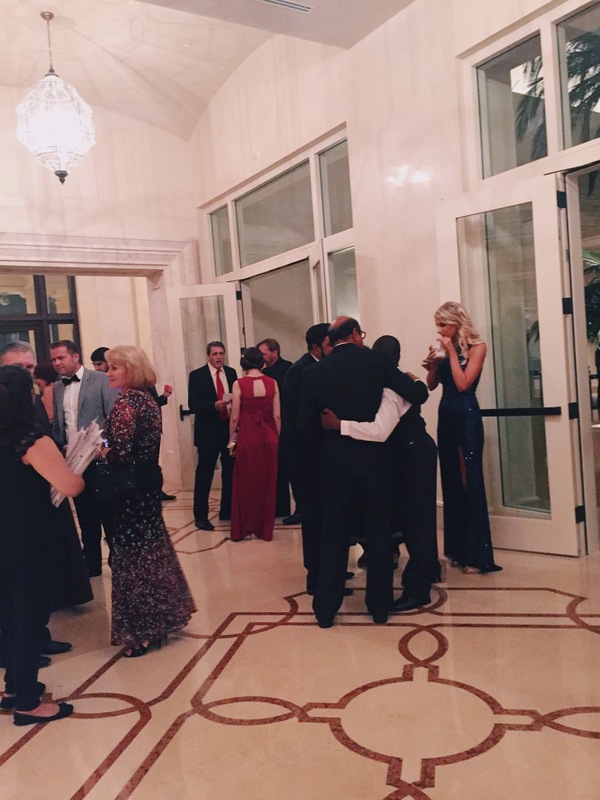 Saturday Evening was the Bridges of Light 13th Annual Players Ball, a gala made for Orlando’s top sports stars to celebrate the night through various fundraisers in place for the namesake’s foundation. Bridges of Light is an Orlando based charity that raises money for children in the city who don’t have the means necessary to get the education they need. The annual ball is the largest fundraiser for the organization thanks to it’s generous sponsors and plethora of auctions made for the guests. 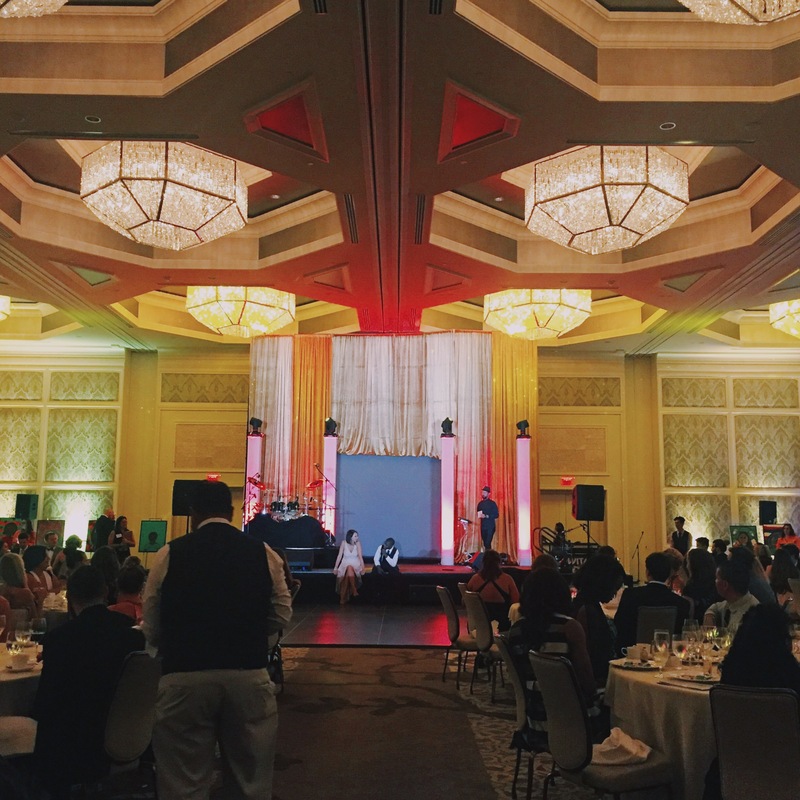 This event took place in the Four Seasons Orlando at Walt Disney World Resort. It is one of the leading convention hotels in the area, and definitely one of the nicest hotels that I have ever been in. It was a great experience to attend an event in such a luxurious resort, such as the ones I would like to work in in the future. After taking in the amazing sights, we were introduced to the volunteer team and the ballroom/foyer area in which the event would be taking place. Most of the volunteers were returning members who started helping out in college and kept coming back year after year due to how much fun it was. They were all raving about the event and were excited that we were getting involved so young as freshmen. I was excited to hear about all the positivity towards the event and reassured to hear that I was doing good things by putting my foot in the door so soon in my career. As guests started arriving, I began comparing the event to an “adult prom”. Everyone was dressed to the nines in their best ball gowns and I couldn’t get over how nice everyone looked. It was an understatement to say they looked like a million bucks, because due to the demographic there, they probably all spent a million bucks on their look. 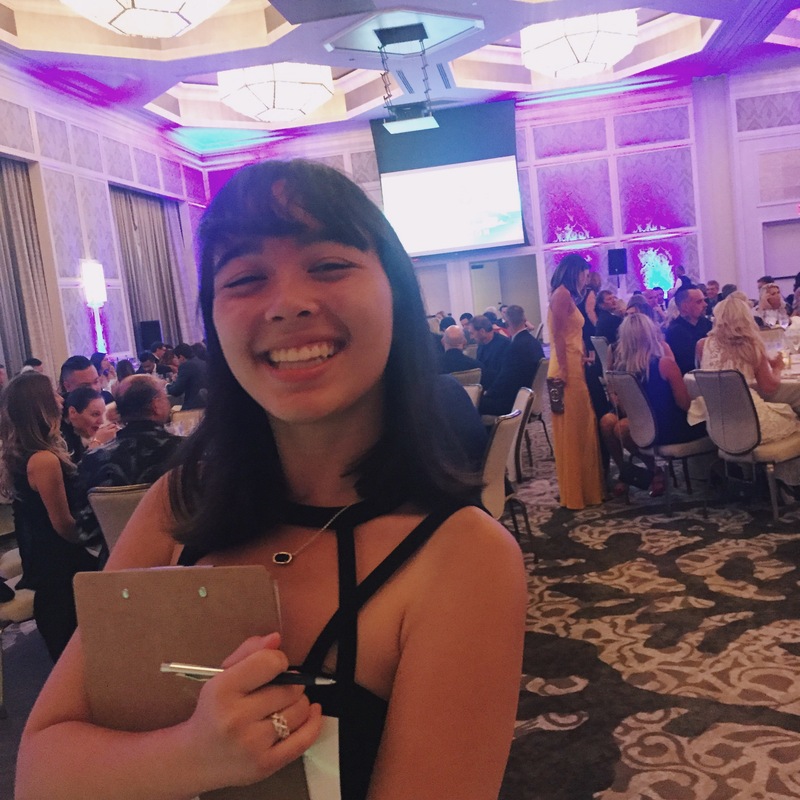 After learning that each guest paid near $500 per ticket, I understood how important this event was and how important the hospitality industry is. Throughout the night, I assisted the head of events in things that she needed done, and worked closely with the other volunteers with the silent and live auctions. The amount of generosity in these donations outstanded me, but after hearing from some of the kids that the event sponsored, I could understand why. If only I had $115,000 to donate just for the heck of it like one guy did. The setting was gorgeous, the guests were beautiful, and the events were exciting. Between the auctions, the cocktail party, and the gambling, I got a good taste of a high class event in the industry. Of course I have only seen one type of demographic, but I am already assured that I am in the right major. 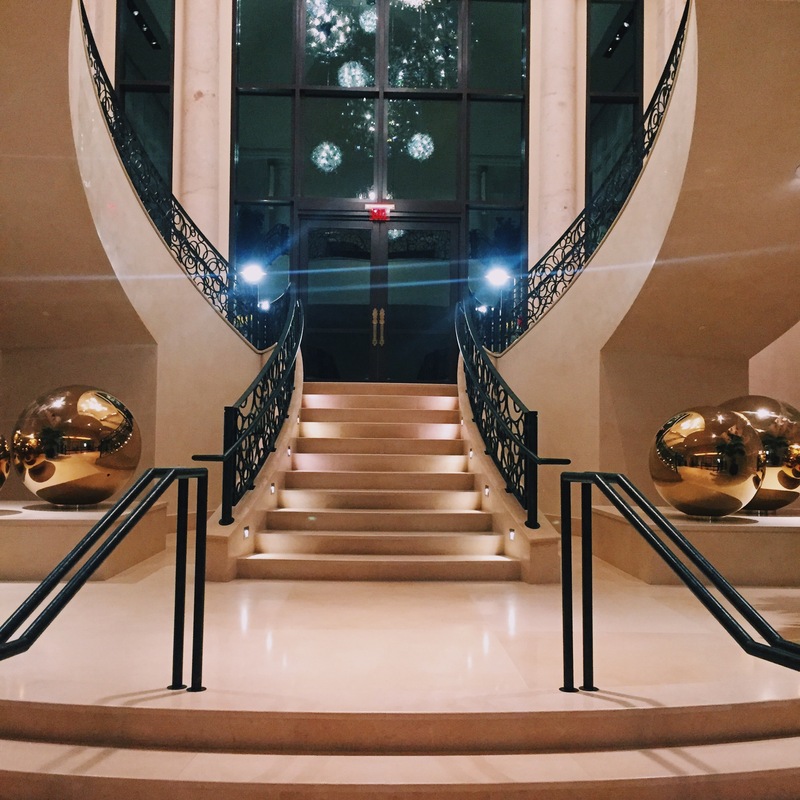 Next month, I plan on doing my second volunteer event, which is a Harvest Ball at the Rosen Shingle Creek Resort (aka one of the most gorgeous places I’ve seen owned by the real MVP and sponsor of our school.) I can’t wait to continue volunteering at these events because even though we are not paid for our work with money, we are paid with experience, which can be more valuable in the long run.